Condolence: Eleanor and I were saddened to read of Erna's death in the paper this morning. Just last week we were talking about her and Gert and wondering how everyone was. 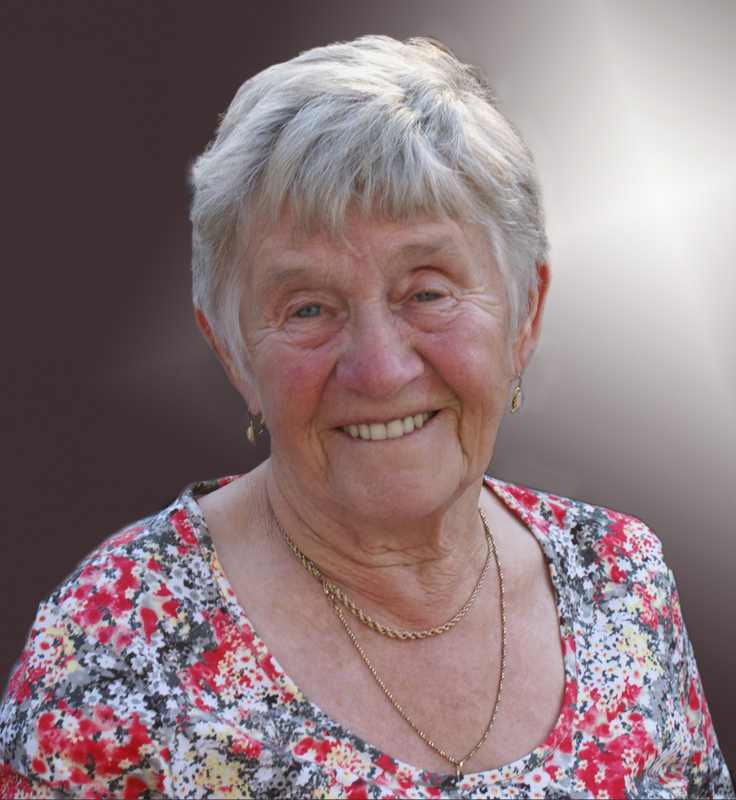 Erna was a lovely person, always had a smile and a kind word, and so much energy! My sympathies to the whole Borchardt family.